There has been a lot of discussion on HB student test scores by candidates this election season, including those in Ocean View where my two sons attend school at Hope View and Mesa View. I serve as a member of the board of trustees and am pleased to be able to report this great news! 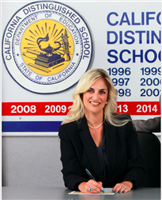 OVSD students test scores have come back as some of the highest in the County and State. Congratulations to our students, teachers, and parents who give their all to make HB schools outstanding, create a stable community, and keep our property values high. 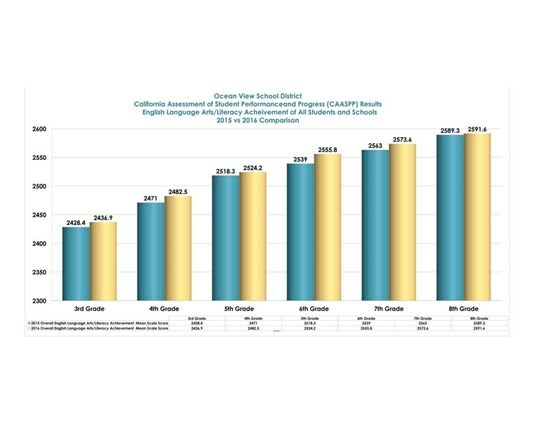 Although OVSD has the highest level of Low Income, English Learners, and the most sensitive Special Education students in HB; I am proud to report that all of our students are achieving at an excellent rate. This is cause for celebration. As our teachers participate in official professional development today and our children enjoy the day off, I thank our staff for their part in educating our children and making HB and OVSD great, just like they've been since 1874. If you have specific questions about these scores or interpretation of them, please don't hesitate to comment. Great work OVSD! 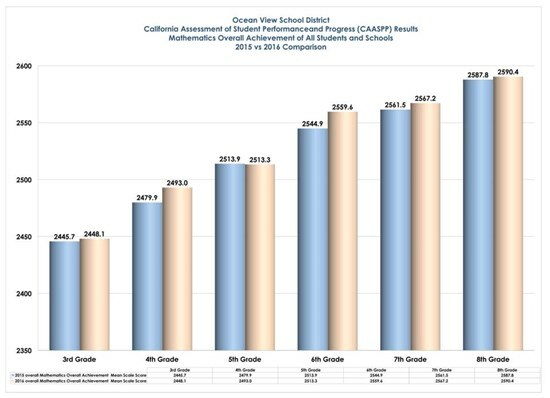 Ocean View School District is comprised of 45% Unduplicated Students which are students in foster care, English Learners, and those that are socioeconomically disadvantaged. English Learner (EL) students comprise 26% of OVSD's population. Minority students make up 59% of OVSD's students population. 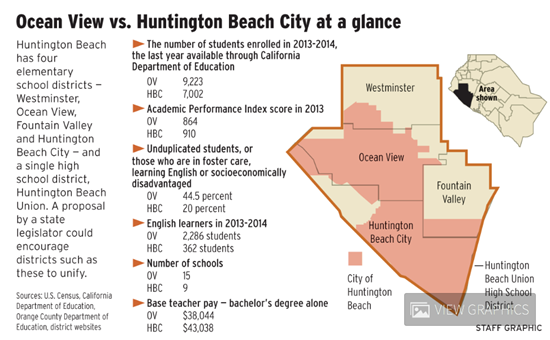 By contrast, OVSD's closest neighboring district, Huntington Beach City School District has a very different population. When looking at overall numbers and test scores, OVSD students and teachers are doing a great job, and student achievement is a work in progress. Improvement is ongoing and measurable based on yearly gains. See graph from Orange County Register Article from March 3, 2015 for details on demographics for both districts. 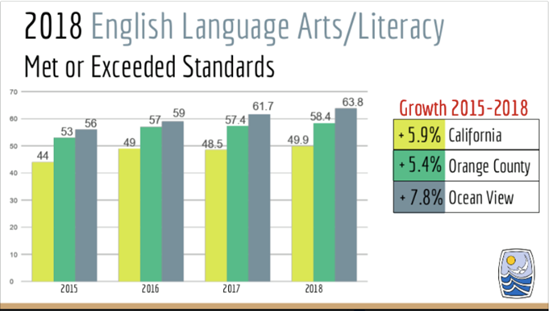 English Language Arts tests scores from 2015 to 2016 have increased in all grades in the OVSD in all grades from 3rd to 8th. 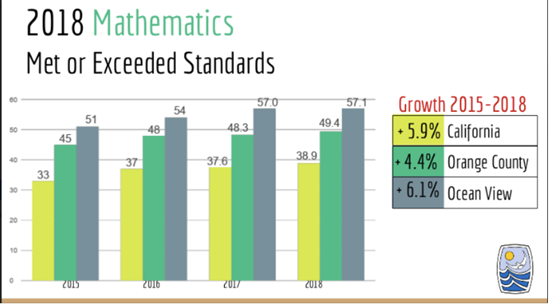 Math tests scores from 2015 to 2016 have increased in all grades in the OVSD except for 5th grade which remained the same.